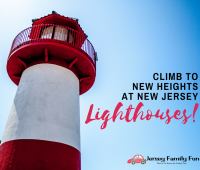 New Jersey lighthouses make for great NJ day trips. 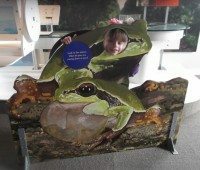 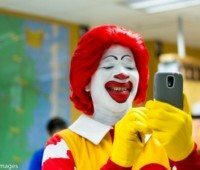 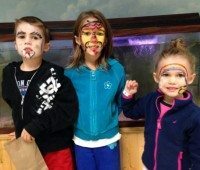 When thinking about places to visit in NJ with kids add one to your list of things to do in New Jersey. 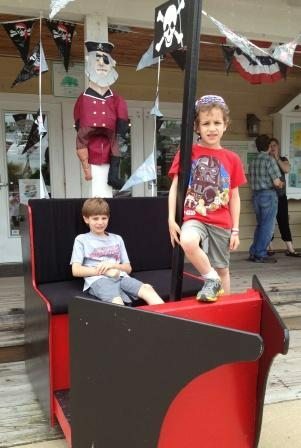 Details about the Haunted Seaport, a Ocean County Halloween Event at the Tuckerton Seaport. 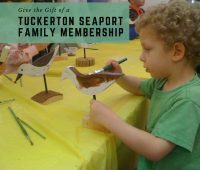 Details about the fun we had at the Jersey Family Fun Summer KickOff Party at Tuckerton Seaport. 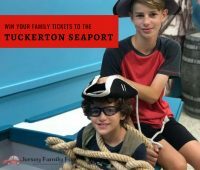 What was it about the The Privateers and Pirates Festival at Tuckerton Seaport that made this family say, “best day ever”?